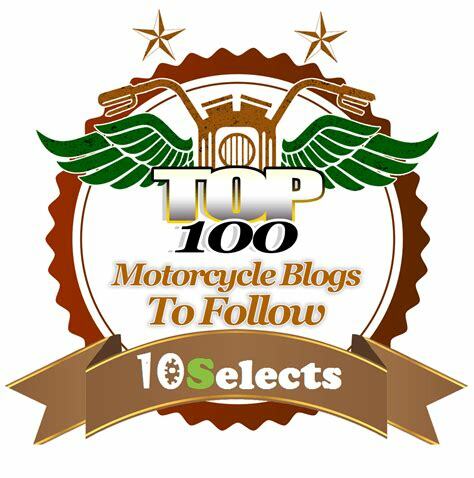 Motorcycle Review: My thoughts on our new 2014 Ultra Limited…Part 4 | I JUST WANT 2 RIDE!! In this part of my review of the 2014 Ultra Limited I take on the Infotainment System. There has been a lot discussion of this system on many different sources. I am not going to rehash known issues (i.e. GPS only able to handle 9 waypoint), but what I have personally witnessed as either good or bad. 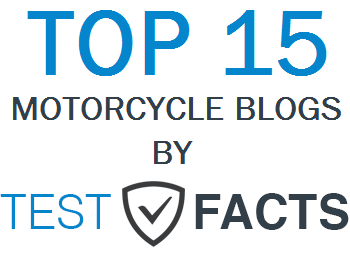 The most important thing I have taken away from actual use and reading on other forms/blogs….wait until you hit “Accept” on the screen before starting the motorcycle! Infotainment system overall: Not the reason for buying the bike but, what I considered at the time, as icing on the cake. A large screen I can very easily read without glasses, and the ability to have input from a media player, phone, radio, XM was very appealing. An internal GPS with the large screen was a good thing as well, it means I did not have to rig another mount to the motorcycle. Hand controls – Overall I like the hand controls better than the ’11 model. 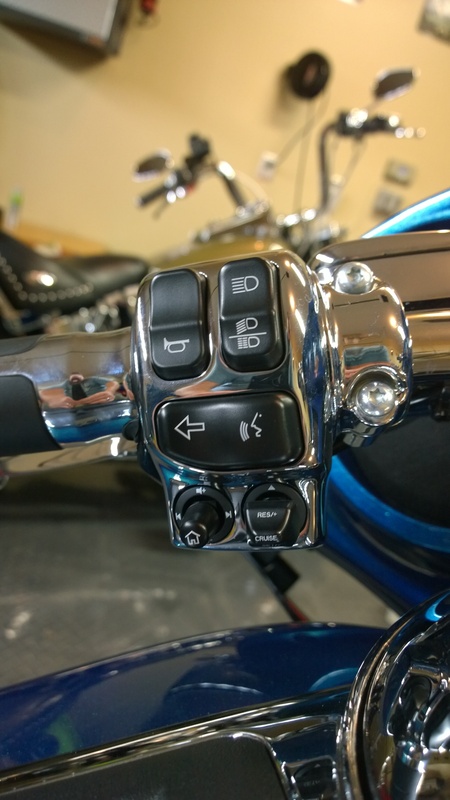 It is a easier to do things while riding like setting the cruise control while using the throttle. I have “almost” gotten to the point where I can change stations on the radio without looking at all. One thing that has happened that I cannot figure out how messed up one of the controls. The left hand “joystick” for the first 2500 miles allowed me to move up or down the channels on XM or regular radio by pushing or pulling the stick left or right (volume is still up and down). Some how I have engaged a feature that now only allow me to move between the presets…I liked it better the other way. Radio – the reception of both AM and FM signals are worse on the ‘14 then on the ’11. Both bikes have/had a stock antenna. I notice quite a few more areas on my commute where the signal is completely lost with the new bike v. the older motorcycle. 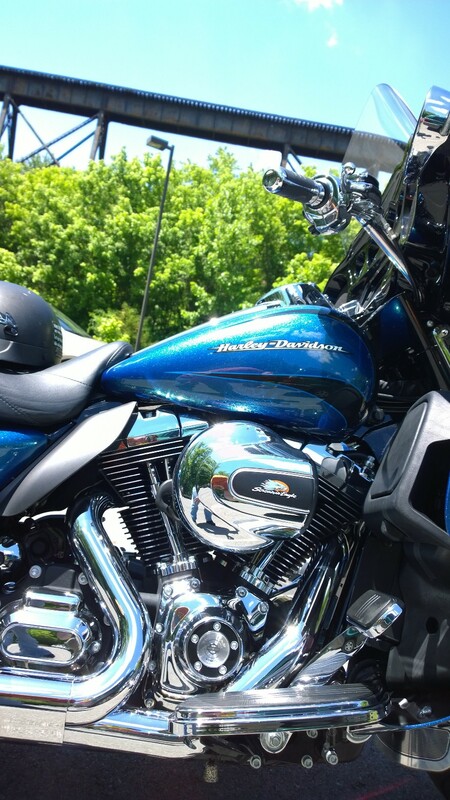 XM radio functions – XM Radio: I had it installed when I bought the bike. The reception with the antenna installed in the manner indicated by the instructions is HORROBLE. In a 45 minute daily commute I lose signal for at least 5 minutes (sometimes longer, sometimes shorter depending on traffic conditions). I have lost signal on open road with no overhead coverage on a 4 lane highway. To date I am so disappointed that I have debated, in my head, about asking for a refund. Anyone considering this option for your bike…take my advice to either reconsider the purchase or have the antenna installed in a different position. I am currently in the process of moving the antenna outside of the fairing to the right of the vent. I will let you know how the reception is after the move. XM – Traffic: This works as advertised! On a couple of trips, it worked with my GPS to reroute me around traffic. Once on the return trip from the NF charity ride I did with my daughter, it was spot on and saved us at least 30 minutes of sitting in traffic on a hot day with the threat of heavy thunderstorms. On another occasion it provided us with about a 10 mile warring of major construction ahead. This feature seems too good to go! XM – Weather: I have only used this a little and I do not have a real opinion on this function yet, except for one item. 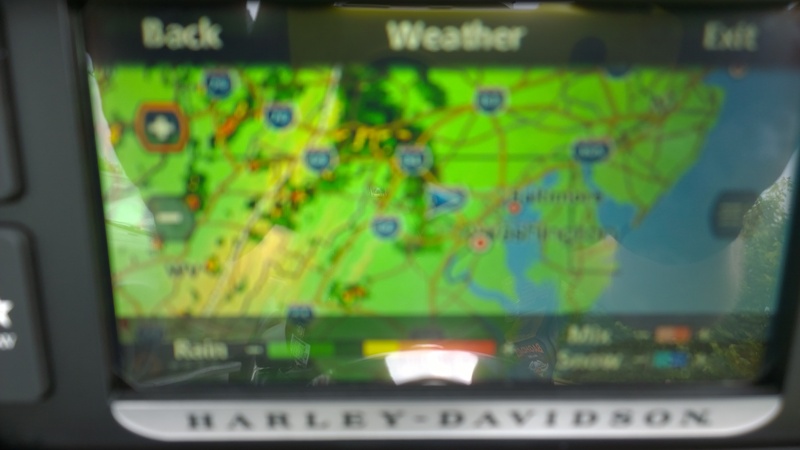 Really Harley Davidson and XM, really….displaying precipitation as a shade of green while displaying the map/ground as a “slightly” different shade of green, someone did not think that one through. The few times I did use the function it was difficult to discern rain from ground except for areas that had yellow or red levels of weather. Bluetooth audio/Media Player/Wired Intercom – No problems works like it should. GPS – there has been many issues with the GPS noted on many different forums. I can concur that this was not a highly polished finished product. I feel we are beta testers for HD rather than customers regarding the GPS. It does its basic job but there much much room for improvement. In the fifth and final part of my review of the bike I will talk about the item I have found to be the most surprising deficit of the entire motorcycle. The home or main menu.